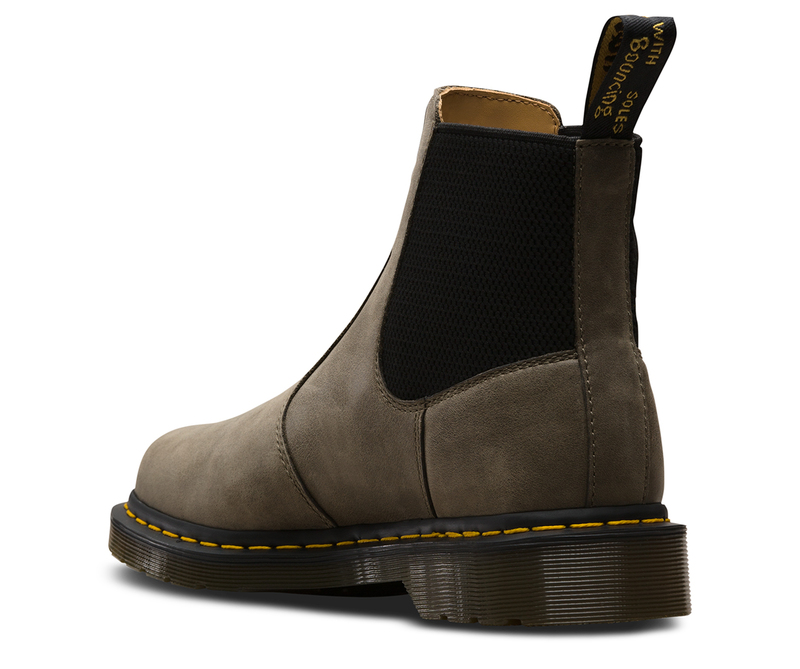 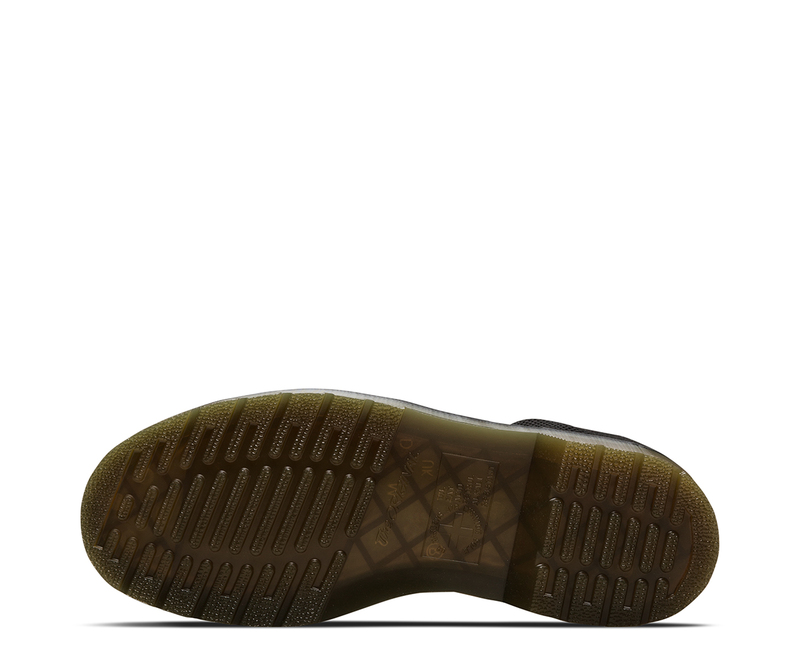 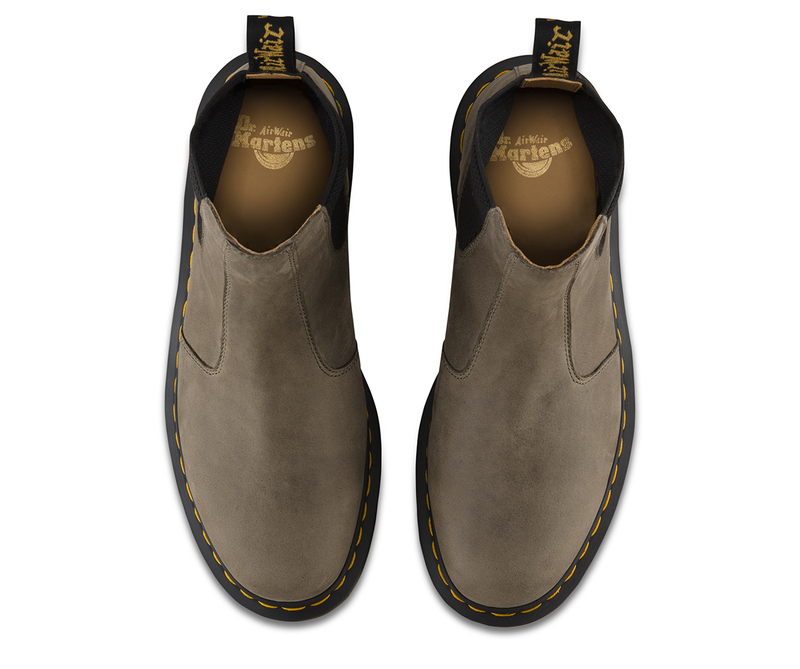 The Dr. Martens 2976 Hardy is a slick, uncompromisingly fashion-forward Chelsea boot for all genders. 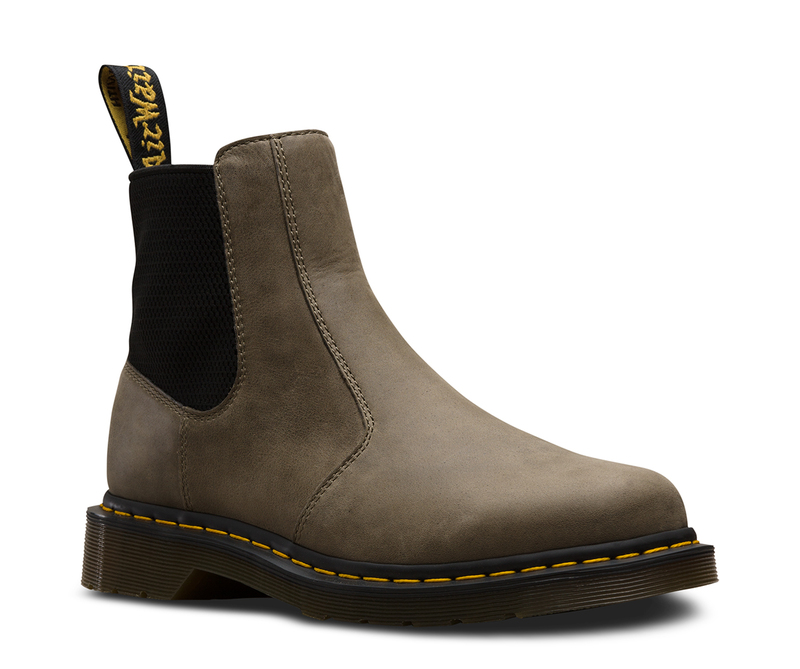 With a sure fit and an easy-on, easy-off elasticized gussets, it&apos;s a versatile boot that works with everything. 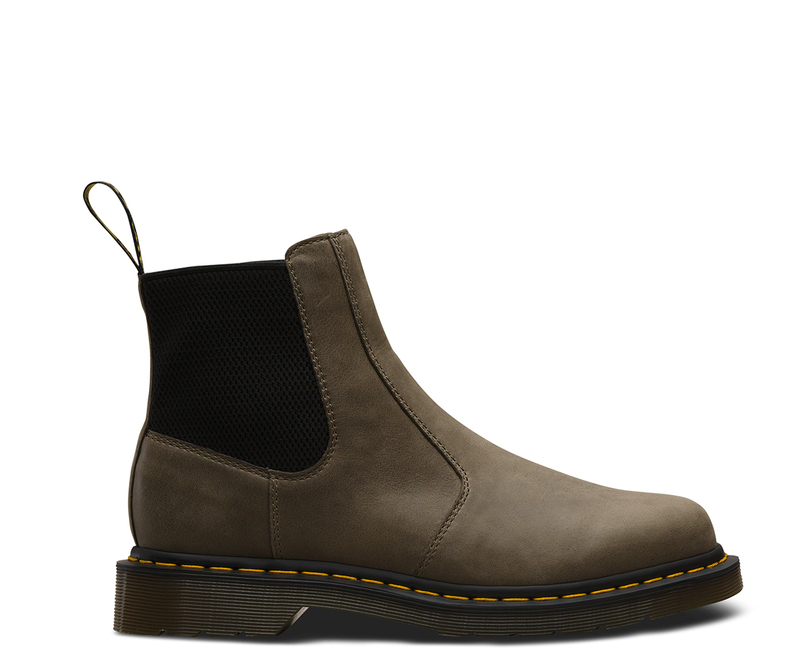 And this season, it comes in Dusky, a soft, supple and velvety leather in a muted taupe.